With each new Studio version, you are used to find our batch files. Enjoy ! Everyone is working flat out ! 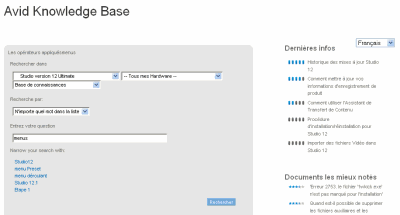 1 - Pinnacle's side, the database solution has been supplemented by numerous Studio 14/15 items. 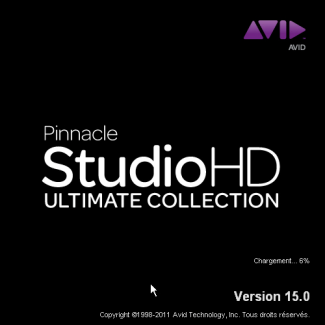 2 - The user manual for Studio 14/15 is online and you can download. For your information, AVID recently put in place a new accounting system for all the services. Thanks to Le Papy for the information.